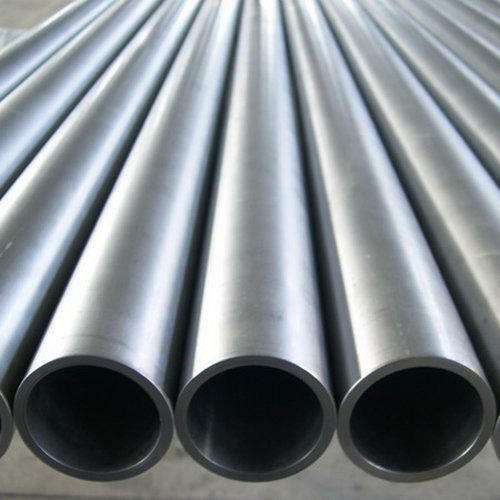 We Aesteiron Steels Pvt Ltd are one of the leading manufacturers, suppliers and exporters of Alloy Seamless Pipes. 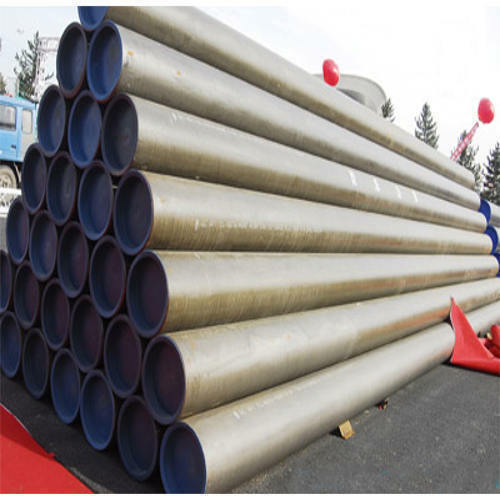 We are one of the leading manufacturers, suppliers and exporters of Alloy Seamless Pipe. 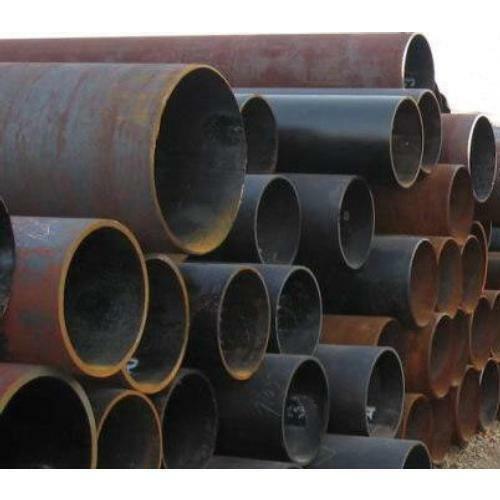 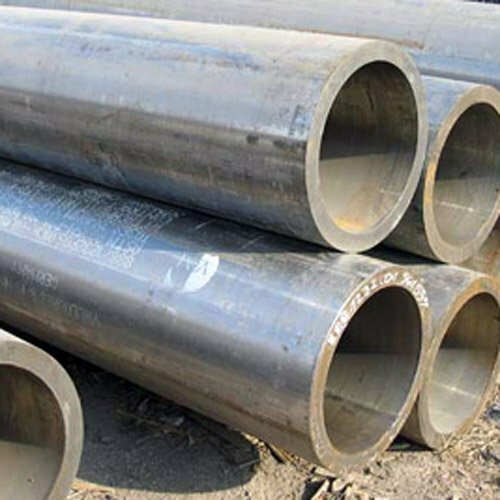 Aesteiron Steels LLP is one of the leading manufacturers, suppliers and exporters of ASTM A335 Alloy Steel Pipes. 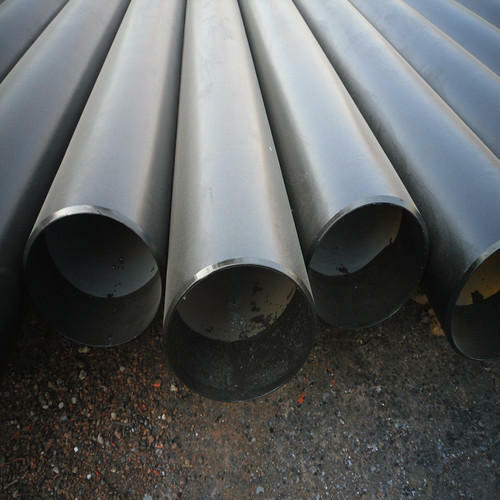 Aesteiron Steels LLP is one of the leading manufacturers, suppliers and exporters of ASTM A335 Alloy Seamless Pipes. 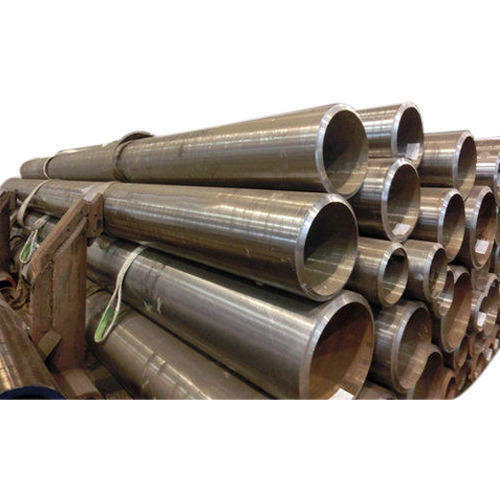 As an eminent organization, we are engaged in providing a wide range of Alloy Steel SeamlessPipe. 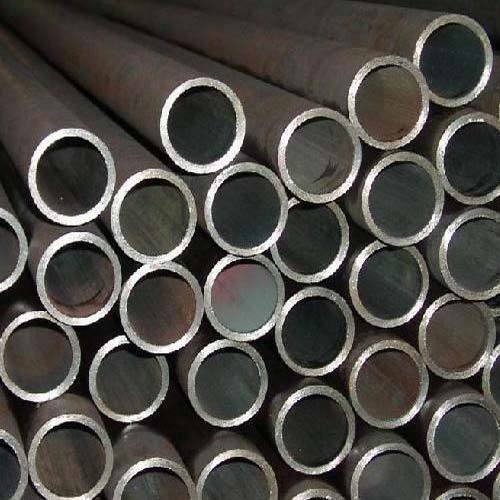 The provided products are widely appreciated for their high strength and durability all over the nation. 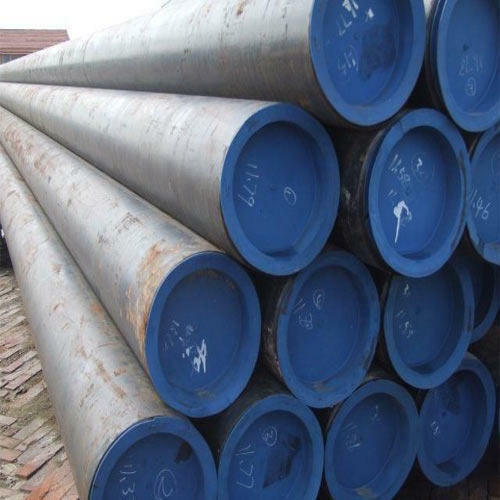 Aesteiron Steels, is leading manufactures & suppliers of Alloy Steel Seamless Pipe. 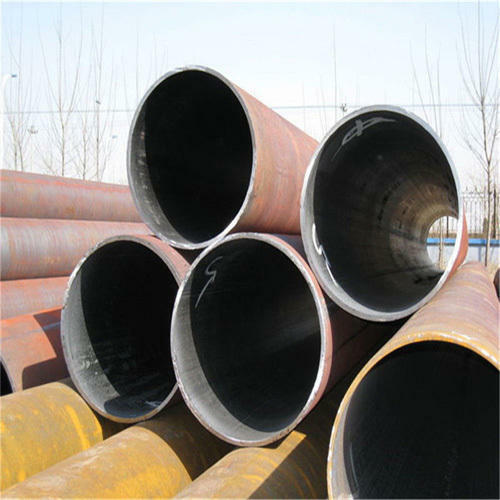 Looking for “Alloy Seamless Pipes”?